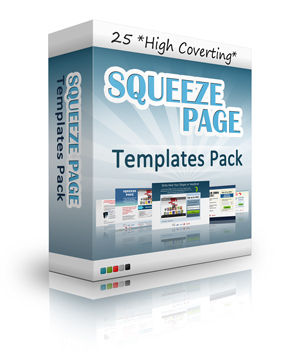 Capture your traffic with these seriously HOT tried and tested, highly converting squeeze pages! That's not the only amazing benefit! These squeeze pages cut out some serious time and effort in your business! Having to create them yourself takes time and effort and paying a good, competent web designer to create them costs a serious amount of money!